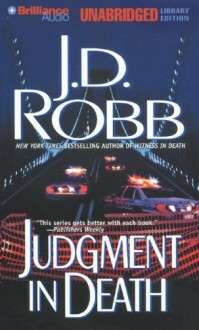 Another fanstastic book in the series, this one really had me i didnt know who to trust (except for Eve, Roarke and Peabody of course). I think this was especially hard because it was cops dying, when made it harder for Eve, still loved every moment. I can't wait for the next one.